Are you looking for a local Florida company that provides replacement OEM crane rope or wire rope for your lifting or construction project? Maybe you need a high-performance crane rope for a drilling rig, mobile crane, or for an overhead crane in your production facility. It can be challenging to find a wire rope supplier in the Florida area who is responsive and can get you a replacement OEM rope or crane cable in a timely and efficient manner. We all know how costly equipment downtime can be, which is why you need a partner that carries all of the major wire rope types and can get you the replacement wire rope you need to get your crane or rig back up and running. Mazzella Lifting Technologies is a leading supplier of OEM wire rope and crane ropes for construction, contractors, and mobile crane equipment in the Florida marketplace. We’re located in Lakeland, FL—approximately 30 miles east of downtown Tampa and right off of FL-570 Polk Parkway and I-4. We service Tampa / St. Petersburg, Kissimmee, Orlando, Fort Myers, Jacksonville, Miami, Pompano Beach, and the greater Florida area. That’s why we put together this list of the best crane rope and wire rope suppliers in Florida. We want to always be a resource for our customers and help them keep their production or construction processes moving forward in the event that their critical crane equipment goes down. Insights: American TT&R, Inc. is a supplier and distributor of chain, wire rope, tarps, tie downs, and lifting and securing rigging products. American TT&R, Inc. specializes in personal service, problem solving, and hard to find rigging. Insights: Certified Slings & Supply manufacturers and distributes slings and rigging products, along with providing engineering and design services. It also offers rigging inspection, testing, and repair services and has been in business since 1958. Insights: CERTEX USA distributes lifting products and services to the lifting and material handling industries. CERTEX USA specializes in all areas below including hook lifting products, rigging supplies and lifting devices. They also offer rigging inspections and fall protection and rescue training. Insights: Diversified Lifting Systems is a premier provider of rigging solutions for any application. Diversified Lifting Systems supports their partners in the marine, construction, towing, and manufacturing industries since 1989. Insights: Elite Sales, Inc. provides goods to distributors in industries ranging from commercial fishing and cargo transport to agriculture and construction. Their customer base includes wire rope fabricators, regional distributors, industry specific supply houses, and original equipment manufacturers (OEMs). Insights: First Choice Marine Supply stocks, supplies, and manufactures a vast amount of products that overlap many markets and industries. First Choice has extensive experience in the Commercial Fishing industry, diverse knowledge in Ship Chandlery, Commercial and Industrial markets, Aids to Navigation, and Rigging. Insights: Florida Wire & Rigging offers a wide variety of fall protection and safety products as well as theatrical and entertainment rigging supplies. Florida Wire & Rigging also offers a huge selection of lifting products from synthetic, wire, chain, and rope slings to bridles, electric hoists, and more. Insights: Miami Cordage is an ISO-certified manufacturer of a variety of different fiber ropes. Miami Cordage was established in 1960 and is also a distributor of fiber and wire rope, custom lifting and boating assemblies, rigging supplies, and hardware. 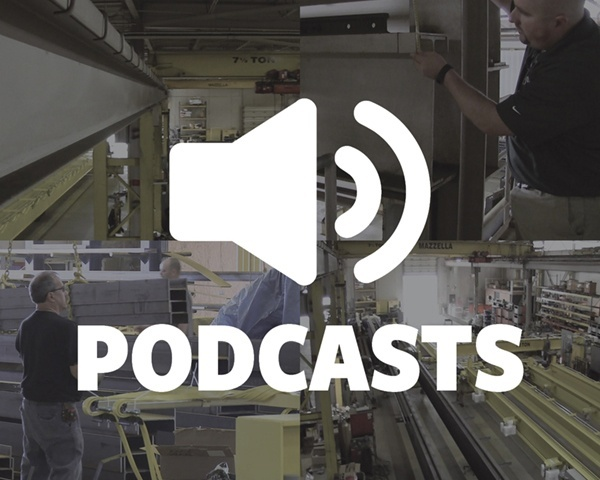 Insights: Southeast Rigging and Orlando Rigging Supply maintains a large inventory of lifting and rigging products, custom fabricated slings, fall protection, and cargo and load control products. Southeast Rigging and Orlando Rigging Supply is also a distributor of quality rigging hardware from the leading manufacturers. Price should never be the only factor when looking for a wire rope or crane rope supplier. You should partner with a company that understands your equipment and your business and who can deliver reliable and immediate delivery of critical wire ropes. Mazzella Ready Stock™ Program – our Ready Stock™ program eliminates the need for our customers to purchase replacement wire rope inventory prior to a specific need. This process improves cash flow, eliminates damage to ropes during storage, and reduces overall and inventory carrying costs. 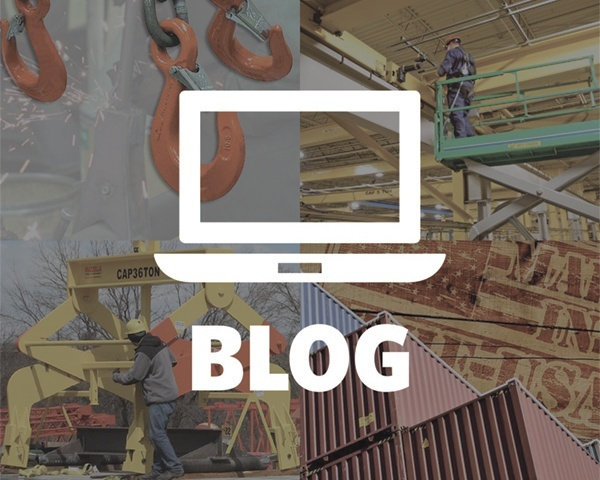 One-Stop Shop – traditional rigging products, engineered lifting devices, overhead cranes, overhead crane service, parts, training and more! New to the Area… Not to the Industry! Mazzella Lifting Technologies is a member of Mazzella Companies. Since 1954, Mazzella Companies has grown into one of the largest independently-owned companies in the overhead lifting and rigging industries. 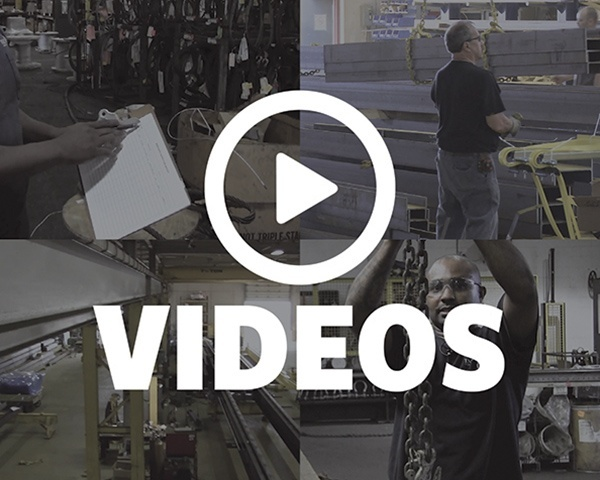 Mazzella Companies manufactures and distributes a wide range of lifting products for industrial, commercial and specialty applications—with 15 rigging shops across the eastern half of the United States. 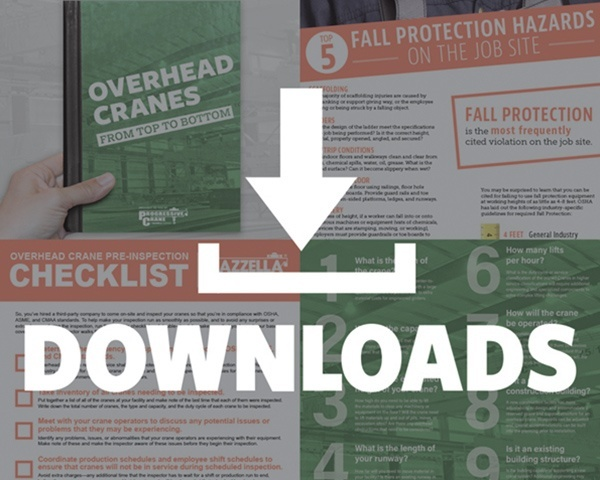 Beyond rigging products, Mazzella Lifting Technologies has diversified into a leading fall protection supplier with our line of harnesses, retractable devices, and lanyards. 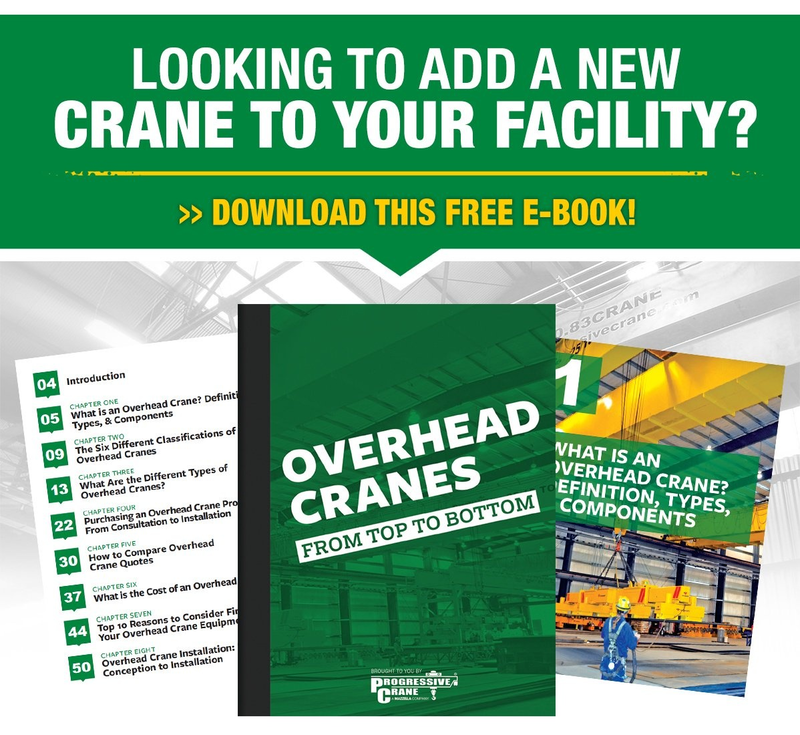 We also manufacture overhead cranes, offer overhead crane inspection and repair services, provide rigging inspection and rigging training and can design and fabricate custom-engineered below-the-hook lifting devices. Next Article How Do I Inspect Synthetic Rope Slings to ASME B30.9 Standards?